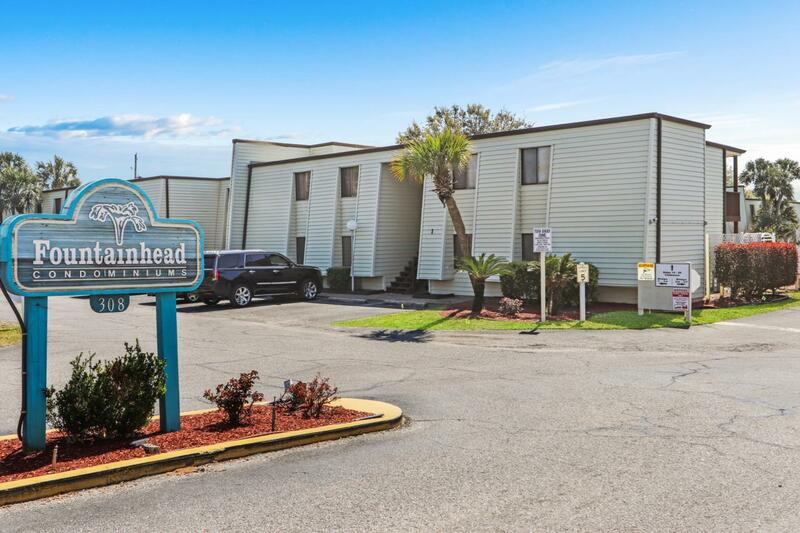 Fountainhead Condominiums is an incredible complex located on the protected waterfronts of the Santa Rosa Sound and Intracoastal Waterway. 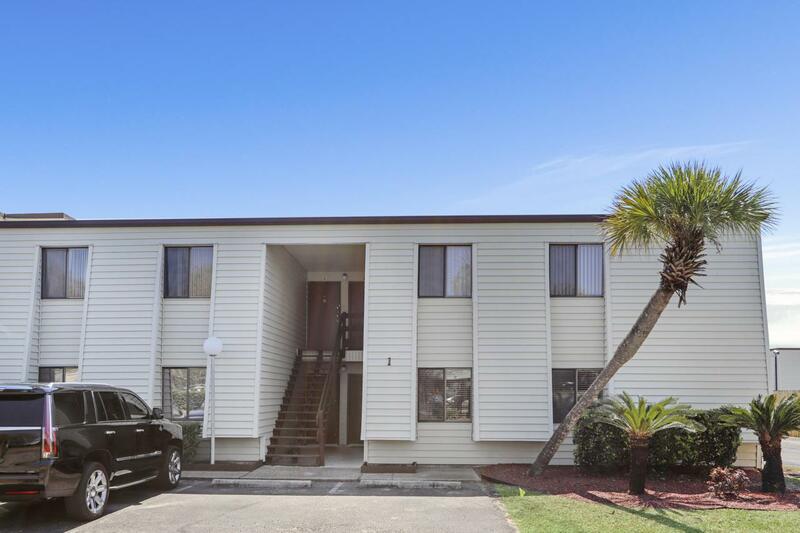 This 2 bedroom condo has been updated with brand new luxury vinyl plank flooring throughout the main areas of the home and is one of few units with washer/dryer in the unit. 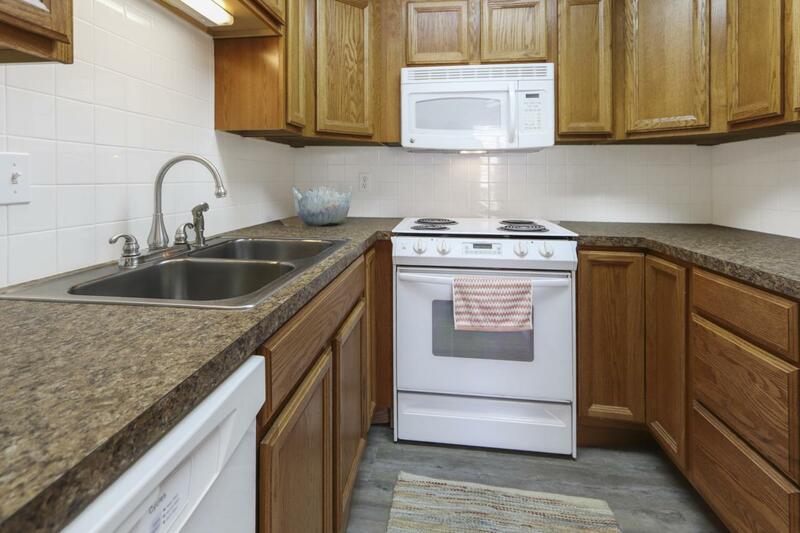 This is a great first floor, corner unit with easy access to all of the amenities this great community has to offer! Too many amenities to mention but a few are: tennis courts, swimming pool overlooking the beautiful waters of the Santa Rosa Sound and Intracoastal Waterway, community/recreational center perfect for relaxing, watching TV, use of the full kitchen and playing pool, dock, boat slips and so much more!Conveniently located near Eglin Air Force Base and Hurlburt Field as well as downtown Fort Walton Beach. 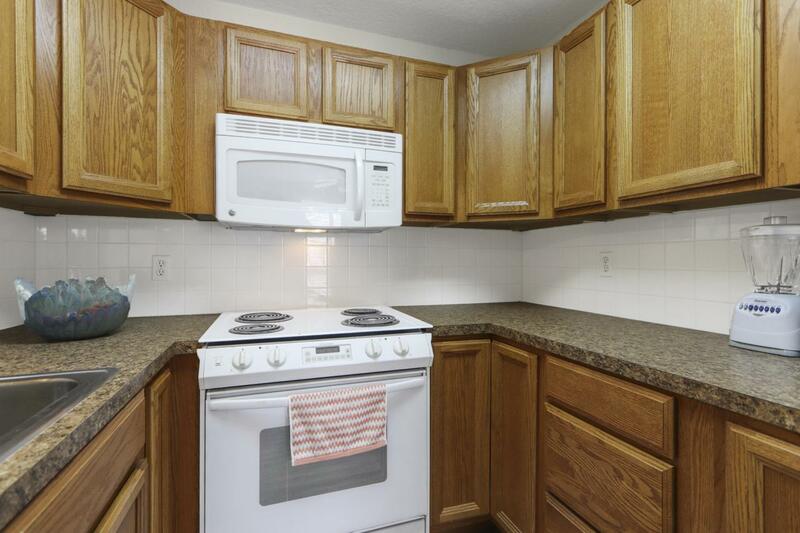 Perfect starter home or something to add to your portfolio! Buyer(s) to verify all dimensions and information for accuracy. Listing courtesy of Luxury Estates Realty Group Llc. © 2019 Emerald Coast Association of Realtors MLS. All rights reserved. IDX information is provided exclusively for consumers' personal, non-commercial use and may not be used for any purpose other than to identify prospective properties consumers may be interested in purchasing. Information is deemed reliable but is not guaranteed accurate by the MLS or Rosemary Beach Realty. Data last updated: 2019-04-23T00:03:24.54.